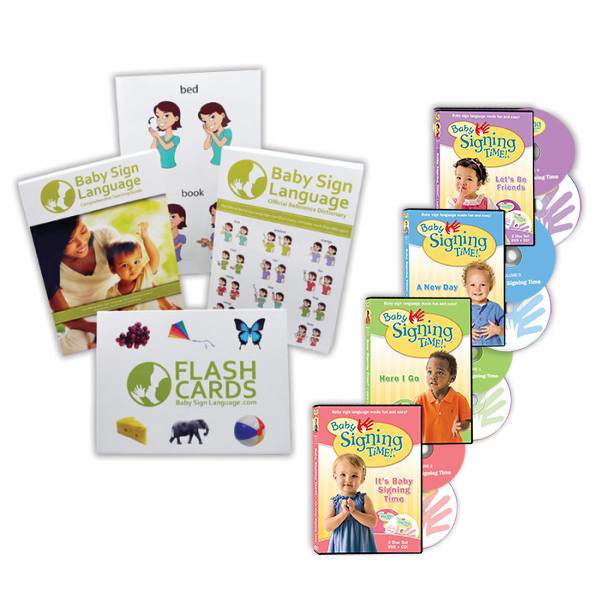 Usage: We use the sign for game to help our babies and toddlers distinguish between real-life dynamics and playing. 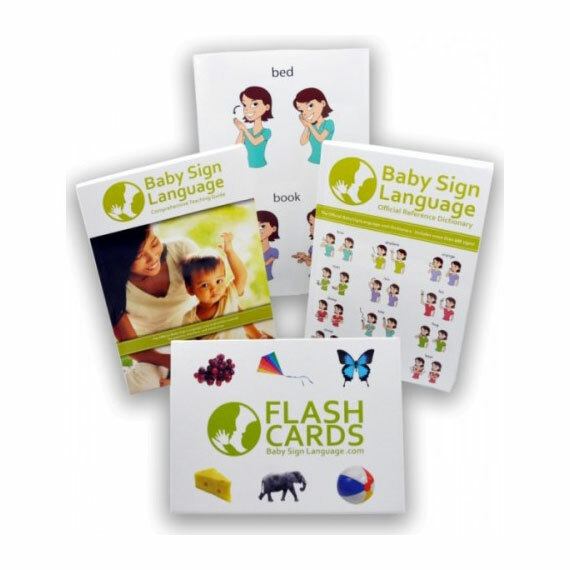 You can start by always using the sign for “game” when you are to begin a playing with your child. 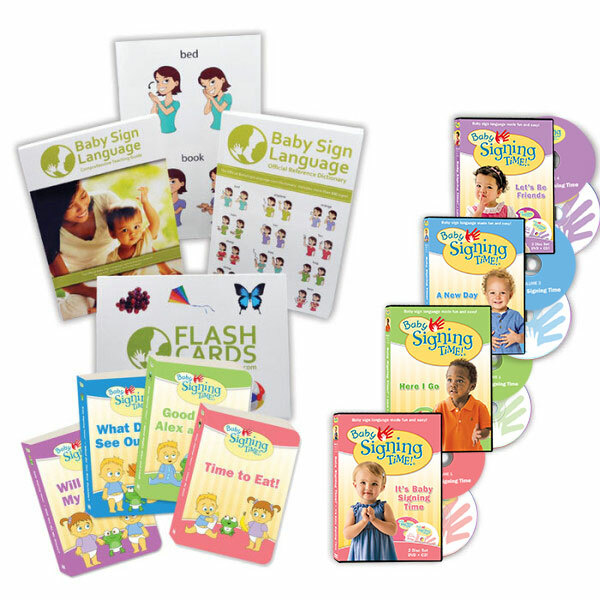 To learn how and when to teach the sign, take a look at the game baby sign language video, diagram, and tutorial.